Impact NW helps families secure safe and permanent housing through several different programs, depending upon the client’s needs. Low-income Multnomah County households have been hit hard by the national economic downturn—a recent report found that homelessness in our region increased by 8% between 2009 and 2011. Our programs create opportunities and new choices for individuals and families who are experiencing homelessness or poverty. The families who benefit from our Housing & Rent Assistance programs also have access to our wide range of anti-poverty services, including our Emergency Food Pantry and Energy Assistance. If you need immediate housing assistance, please call 211 and they can connect you with services. If you are interested in our housing case management services, call us at (503) 721-1740. Your conversation will be completely confidential, and if Impact NW isn’t the best fit for you, we’ll help connect you to the services you need. Impact NW’s Emergency Housing Assistance program is there to support homeless families in our community, many of whom are facing homelessness for the first time. 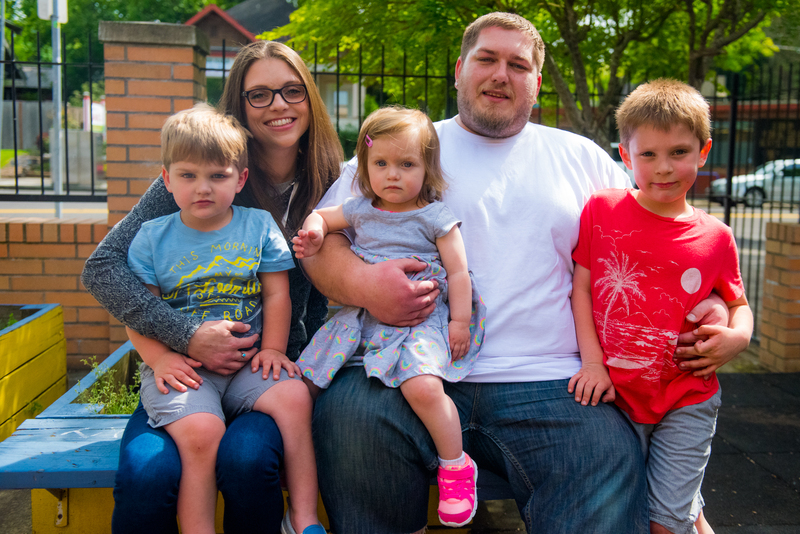 By providing vouchers for short-term motel stays, placement in local shelters, and direct rent assistance, Impact NW supports families during difficult financial times and helps them transition out of homelessness. Our staff works with each household to develop an individual support plan, which identifies goals and strategies designed to help them achieve financial independence, such as completing a job training program or obtaining their GED.